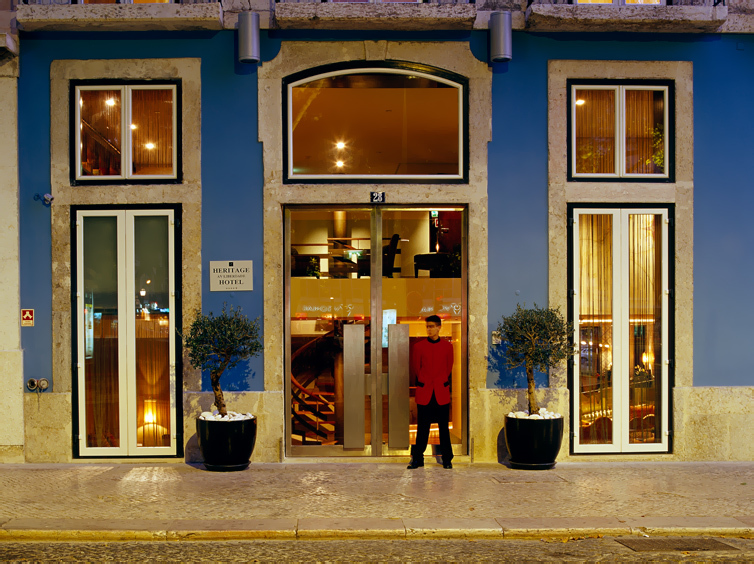 As Janelas Verdes is a small charming Boutique hotel in the historic center of Lisbon. 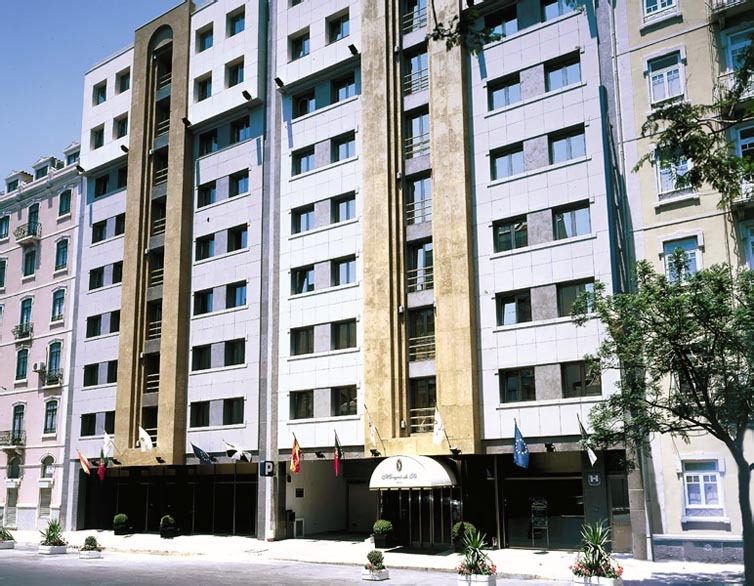 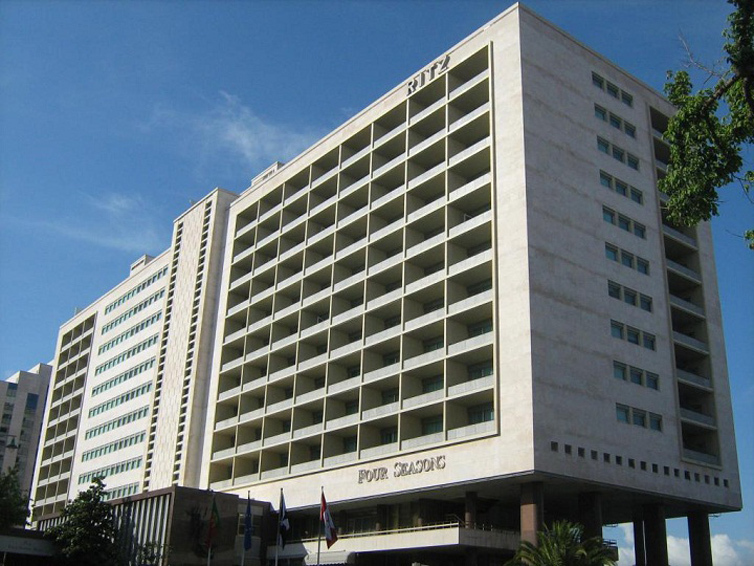 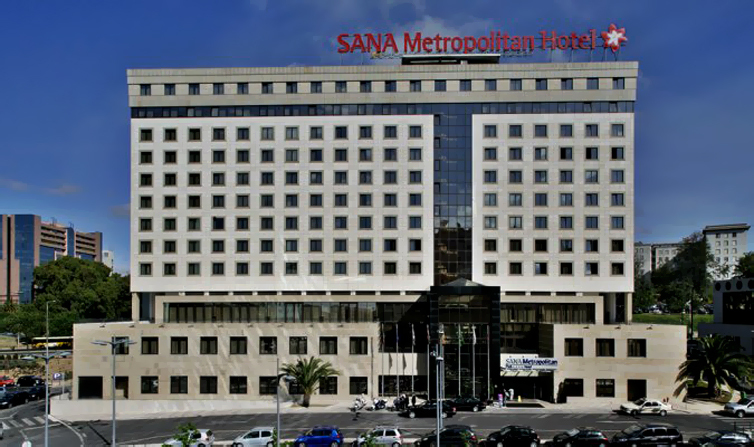 The Olissippo Oriente Hotel is a modern 4 star unit located at "Parque das Nações" in Lisbon, the new Business District. 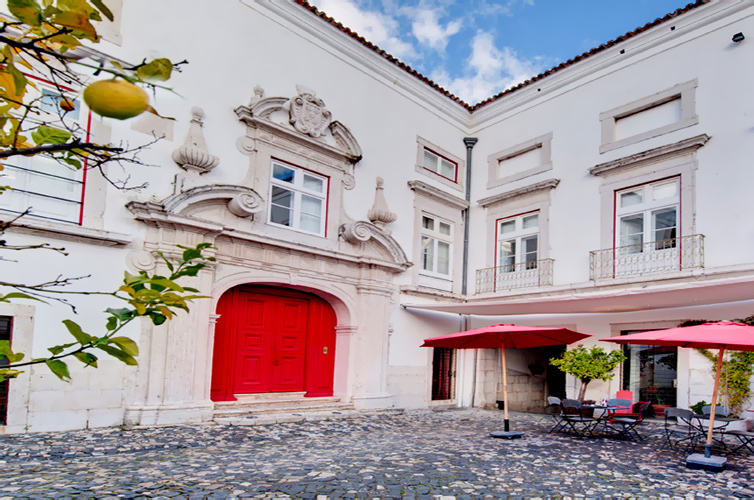 Palácio Belmonte is the most veiled secret in Lisbon! 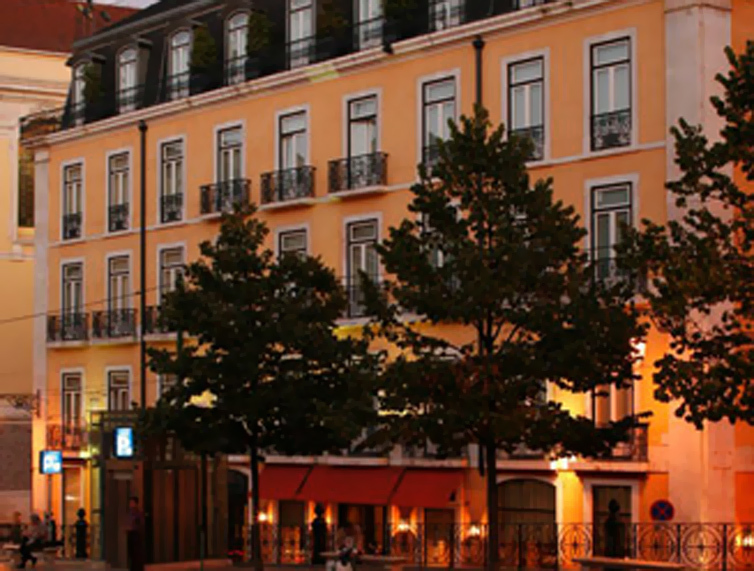 History, Architecture, Culture, Sustainable Development... here you will not find a standard accommodation but a single life option!